Wow. 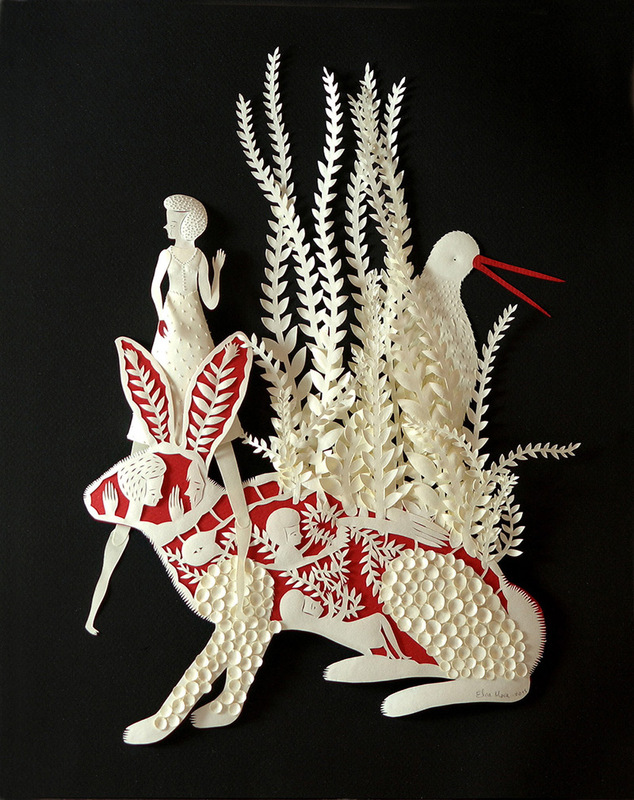 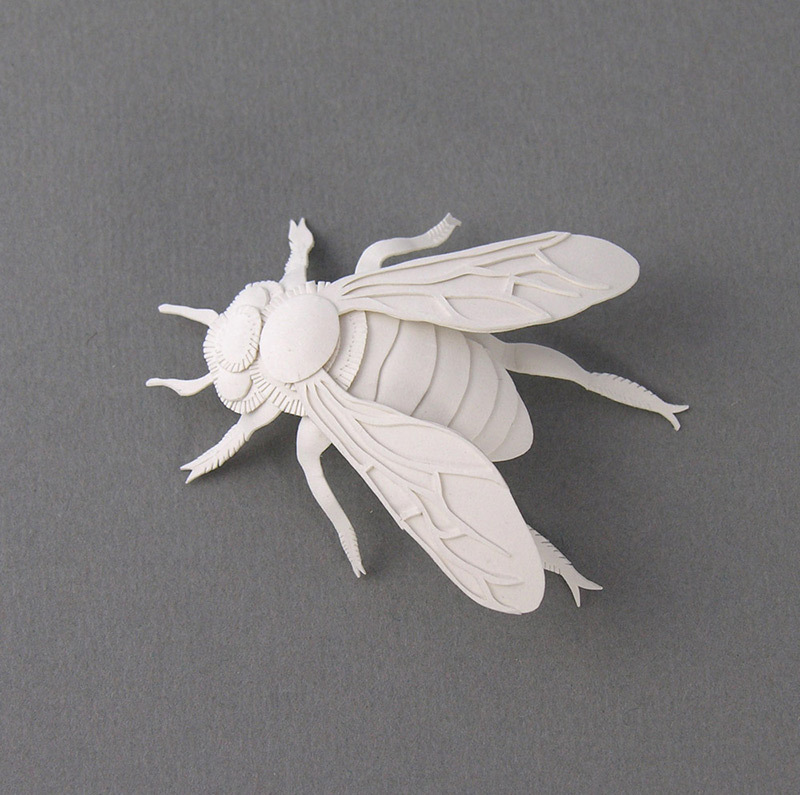 These paper cut sculptures are pure biodiversity themed wonder. 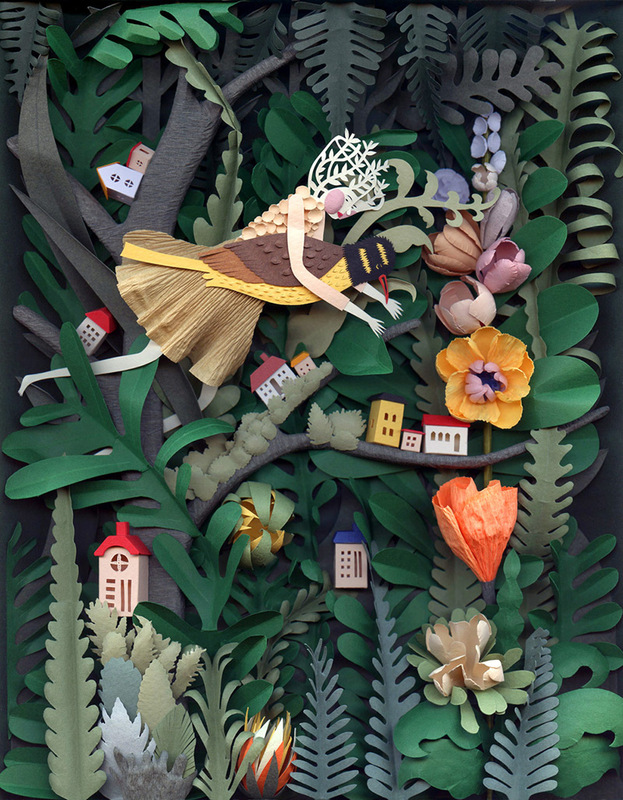 By Elsa Mora, via Colossal.